Planning a last-minute getaway for this bank holiday weekend? 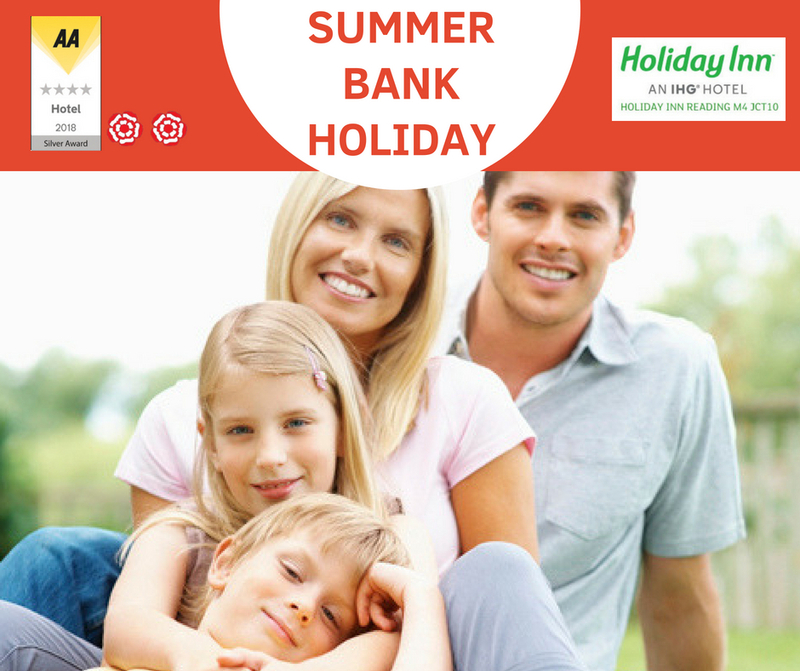 With the summer school holidays coming to an end, the long bank holiday weekend is the perfect excuse to pack your bags and get yourself away for a mini-break before the kids go back to school. Take advantage of our superb rates from £99.00 per room per night inclusive of access to our Esprit Wellness and Spa, super fast Wi-Fi and complimentary secure underground parking.